The government of Jersey is pushing ahead with plans to pass legislation next year that will establish rules for businesses on the island that work with bitcoin and digital currencies. The Chief Minister’s Department of Jersey released a policy document this morning that outlines how its approach to digital currency regulation will focus on exchanges, ATMs and other services that connect digital currencies with traditional ones. The policy statement comes months after Jersey’s government kicked off a public comment period regarding its plans. According to the government’s release, it received feedback from 30 respondents and held what it called “an open seminar” that drew 70 participants. The comment period ran between July and August. In a statement, Jersey’s assistant chief minister, Senator Philip Ozouf, said he was moving to bring draft legislation to the island’s parliament, the States Assembly, in early 2016. However, he left the door open to a different regulatory approach in the future, suggesting that the government may return to the issue as Jersey seeks to draw in digital currency companies. The government’s outline lays out how companies on the island that exchange digital and fiat currencies will fall under statutes governing the activities of money services businesses. It states that companies “acting as an interface between legacy financial systems and virtual currencies, e.g. 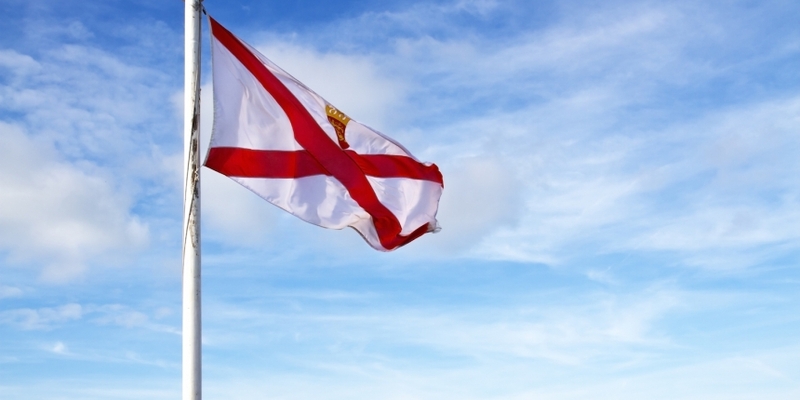 virtual currency exchanges and Bitcoin ATM operators” will fall under this definition and would be required to register with the Jersey Financial Services Commission (JSFC), the island’s top finance regulator. Firms that process more than £150,000 in transactions annually will be subject to JFSC oversight, adhering to compliance rules and paying an undisclosed annual fee. Companies that process less than that amount would be classified as exempt and not be required to undergo the registration process, face active oversight or pay the related fees. The government is planning to put in place a process through which companies that rise above or fall beneath the £150,000 threshold would have their registration reclassified. According to the policy outline, the JSFC would have regulatory power over exchange services on the island, including the ability to police those who fall below the £150,000 threshold. The government stated that this approach meets demands for those calling for so-called financial sandboxes, in which startups working on an experimental scale are allowed to operate without scrutiny in regulatory gray areas. As part of the effort, the government is forming a new working group in conjunction with Digital Jersey, an industry body based on the island. The goal of the working group, according to the policy document, is “to monitor the effect of the regulatory policy as technology and the global landscape evolves and also to ensure that industry can communicate with both the JFSC and the Government on the effect of regulation”. According to the outline, while initial discussions took place regarding such standards, disagreement over what they might look like or how they would evolve over time given the early days of the technology led to a decision to hold off for now. Further investigation on this front is set to be conducted in conjunction with JFSC and Digital Jersey.